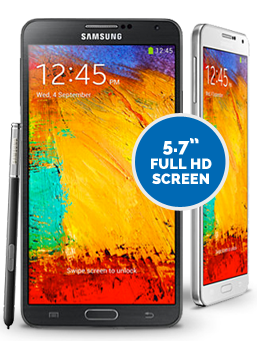 Samsung Galaxy Note 3 deals - "Design your life"
The Galaxy Note 3 release saw the grand return of the Samsung phablet. 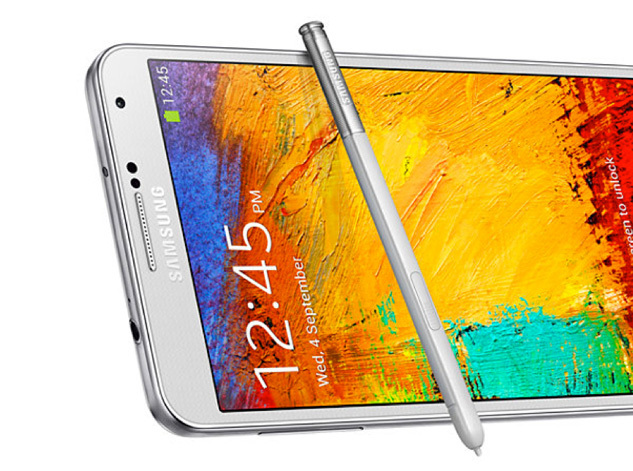 Galaxy Note 3 features improved S Pen functionality. Air Command lets you jump between applications; while Scrapbook captures content from the web in seconds. There's even a 13 megapixel camera that's ready for Full HD recording on both cameras simultaneously. Bad news. We no longer range the Note 3. Don't worry, we have a huge range of Samsung phones at prices you'll love. Bad news. We no longer range the Note 3. Don't worry, from the S6 to the Galaxy Note 4 we have a huge range of Samsung phones at prices you'll love. Whether you love the enlarged 5.7 inch Full HD display or the intuitive features of the S Pen, the Samsung Galaxy Note 3 was designed with creativity in mind. Watch the video to see all the new features of the Samsung Galaxy Note 3 come to life. Redesigned for a smoother experience, the S Pen on the Samsung Galaxy Note 3 arrives with advanced levels of functionality. For effortless navigation, hover the S Pen over the screen and Air Command delivers a list of shortcuts. Whatever you need to use the S Pen for, Air Command quickens the process so you spend less time waiting, more time writing. Inspiration often arrives at the most unexpected times. With the Scrapbook feature all your clippings are stored in one convenient place. See something you like on the web? Just draw a circle to store it on your Note 3. If you jot down a note, Action Memo will make it happen. 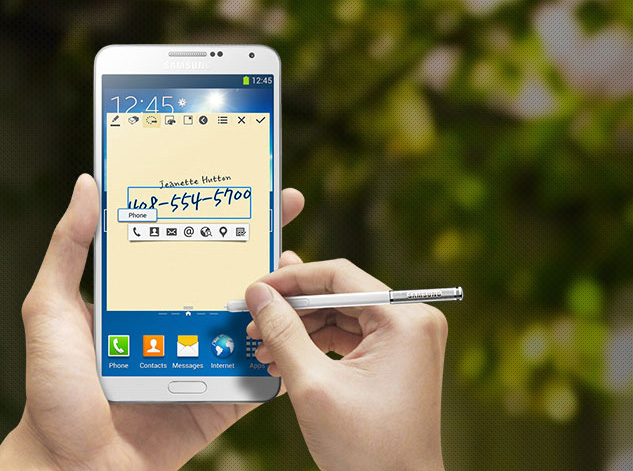 Scribble a phone number and the Note 3 can dial. Write a maths equation and get an answer instantly. Intelligent features to save you time. 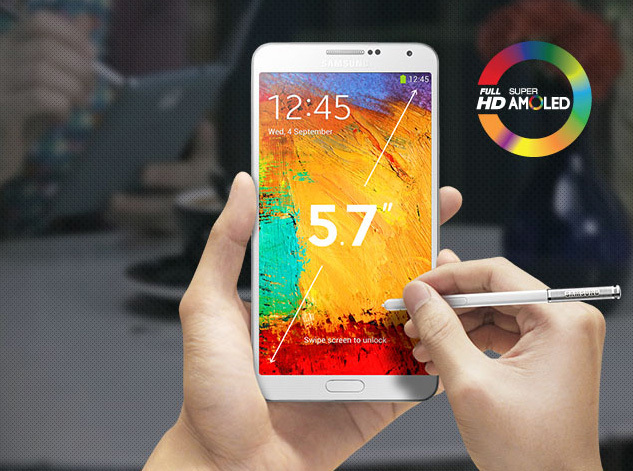 With a 5.7 inch display, the Galaxy Note 3 provides a large screen that's built for creativity. More room to doodle. More room to annotate. Efficient multitasking made easy. Once you're all worked out, the Full HD display brings your videos to life in glorious 1080p. On such a large display, the Samsung Galaxy is the ideal gadget to immerse yourself within the latest blockbuster movie. The Note 3 is thinner and lighter than its predecessors. The S Pen slides compactly into the Note 3; easily accessible, always secure. 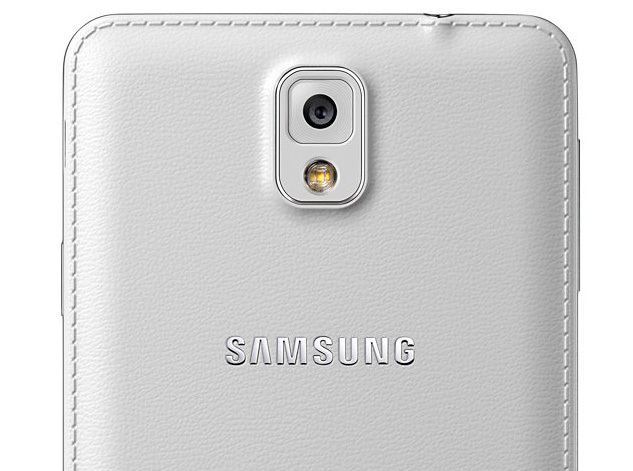 The textured finish on the back adds to the prestige of the Note 3 and even provides much needed grip protection.